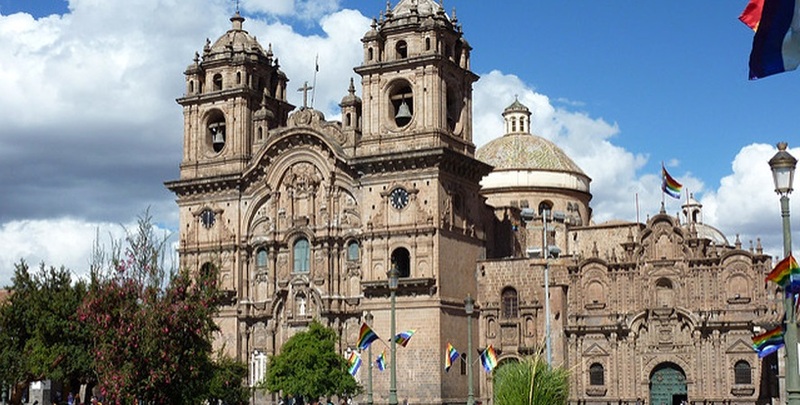 The city of Cusco which is located at 3.399 m.a.s.l., between mountains, valleys, and a vast heritage of art and culture, offers visitors many amazing attractions that will make their visit to the mythical capital of the Inca Empire one of the most amazing. 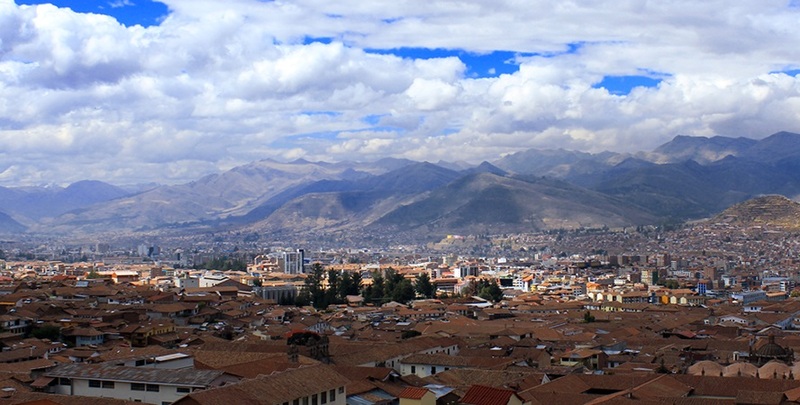 Cusco, also known as Qosqo for its Quechua origins, was the capital of Tahuantinsuyo which was used as a junction that links the Inca Trail to the 4 Suyos: Antisuyo, Contisuyo, Chinchaysuyo, and Collasuyo. Its legendary past can be seen while walking about the city; its stone walls and historical relics will get you immediately connected to this millenary city that offers puzzling attractions. 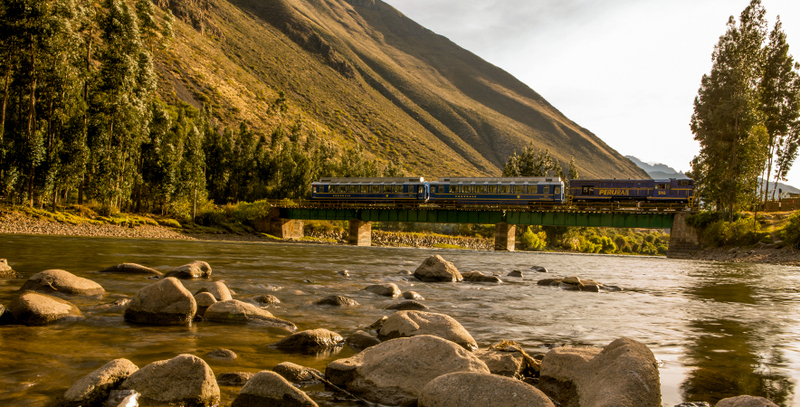 Here, we will recommend you 10 things to do in the city of Cusco, so you will have a pleasant stay in this city. 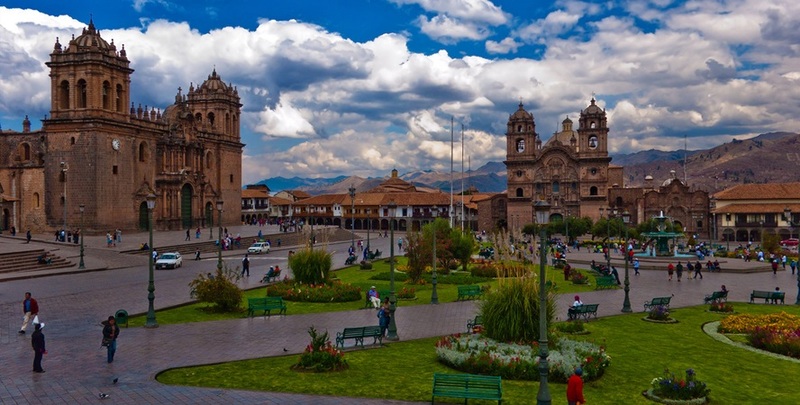 The Main Square (Plaza de Armas): A magical city with a perfect mix of history, customs, and refined colonial Inca architecture, which turn it into an unforgettable visit for its beautiful buildings, during both day and night-time. 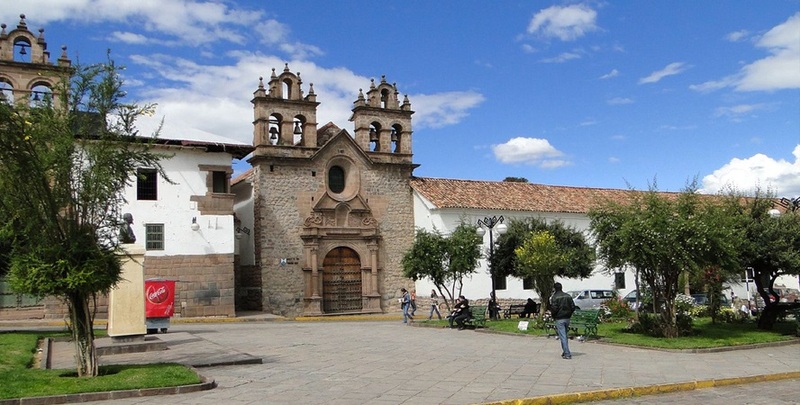 This place is surrounded by tourist restaurants, hotels, jewelry stores and travel agencies; it is one of the most important tourist areas of the city of Cusco, as it was used as an administrative and religious site in pre-Hispanic times. It was formerly called Huacaypata, which means ‘place of weeping’ in Quechua because, during Tahuantinsuyo Empire era, it was used for sacred ceremonies. The Cathedral: the Cathedral of Cusco, built in the sixteenth century, is a wonderful piece of architecture of a refined renaissance style. There are more than 1,200 pieces of art in the Cathedral which can be appreciated by visitors. There is a high altar covered with silver foil, over which the venerated image of Our Lady of the Assumption is placed. Timetables to visit the Cathedral are Monday through Friday from 10:00 am to 6:00 pm, and on Sundays and/or holidays from 2:00 p.m. to 6:00 p.m.
Coricancha: Which means Qurikancha (Golden Temple) in Quechua, was built for religious purposes. 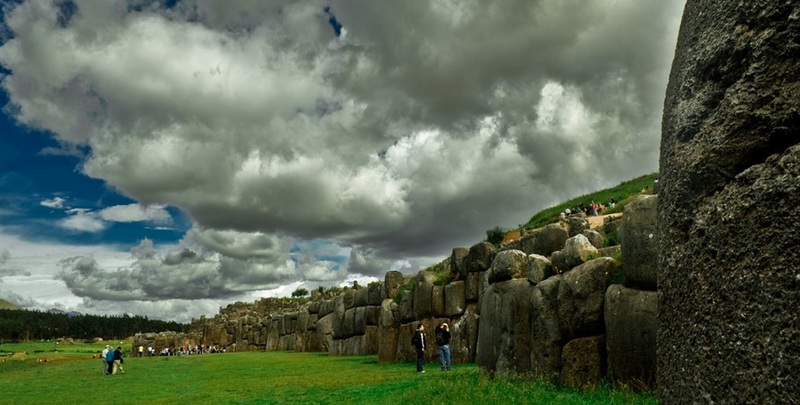 During the Incas time, it was a sanctuary dedicated to the worship of the Sun God, and, therefore, it was the most important and respected sanctuary. The complex was built with fine stone structures, over which the Convento de Santo Domingo is currently located. Cusco Art: Cusco art is characterized by the production of textiles, hand-made by expert weavers who have crossed borders with their famous alpaca and cotton fabric chullos and sweaters. In addition, ceramics, silverware, handicrafts, and painting have supplemented the native art in this city. These artistic pieces can be purchased in the art market of San Pedro, San Blas and around the small square of Nazarenas or at Portal Comercio located at the Main Square of the city of Cusco. San Blas Neighborhood (Barrio de San Blas): The San Blas Neighborhood or the Neighborhood of Craftsmen, characterized by its narrow and pleasant streets, is just four blocks away from the Main Square. Its large white houses and charming neighborhoods hold plenty workshops where beautiful works in ceramic, wood, gold and stone are made. 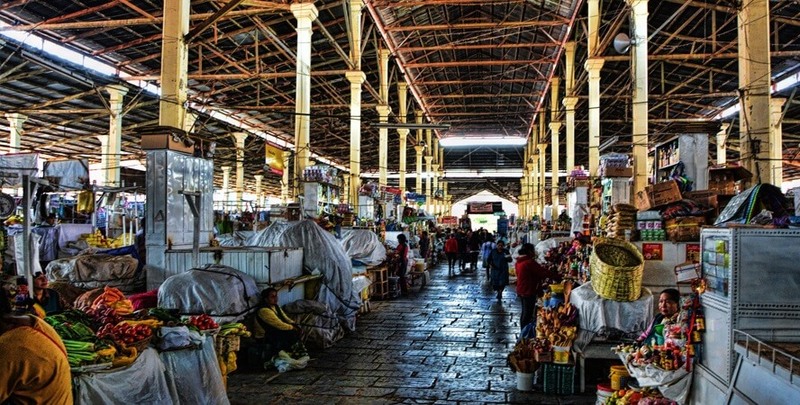 San Pedro Market: The oldest market in Cusco, known as Mercado de San Pedro (San Pedro Market) or Mercado Central (Central Market) is located a few meters away from the Main Square. Here you can find a great variety of native foods such as quinoa, corn, olluco, maca, papa huayro (potato) and medicinal plants for consumption as chamomile, muña, and lemon verbena. 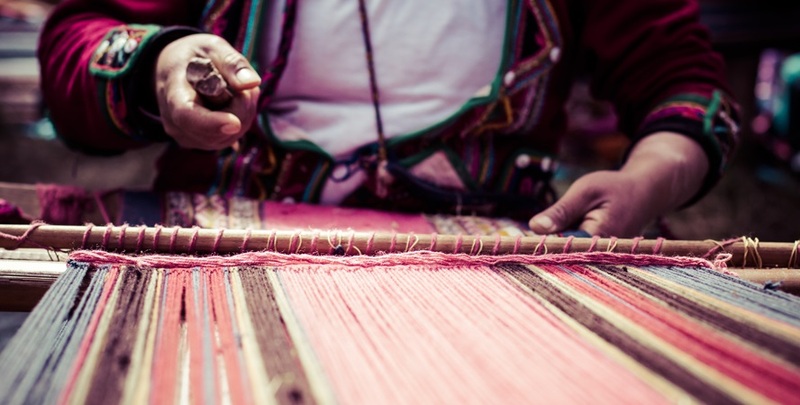 However, if you wish to take some souvenir from Cusco, you can buy nice souvenirs such as fabrics made of alpaca (chullos or sweater), handicrafts, ceramics, souvenirs, among others. Las Nazarenas Square (Plaza de las Nazarenas): Las Nazarenas Square surrounded by museums, temples and luxury hotels is located a few meters away from the Main Square of Cusco; its narrow winding colonial streets make this small square a warm place to stop for a while and enjoy an atmosphere of tranquility. 12 Angle Stone: The 12 Angle Stone, famous for its perfectly carved corners and sides is part of a palace at the HatunRumiyoc Street. 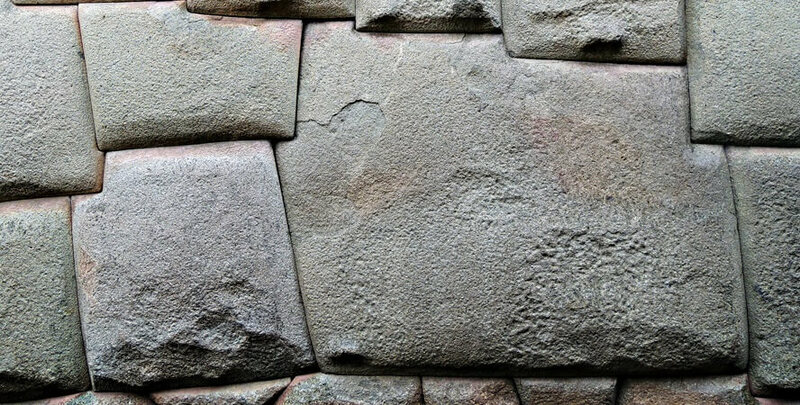 Its finish and edging show the architectural perfection of the Inca culture since there is no asymmetry in its joints. 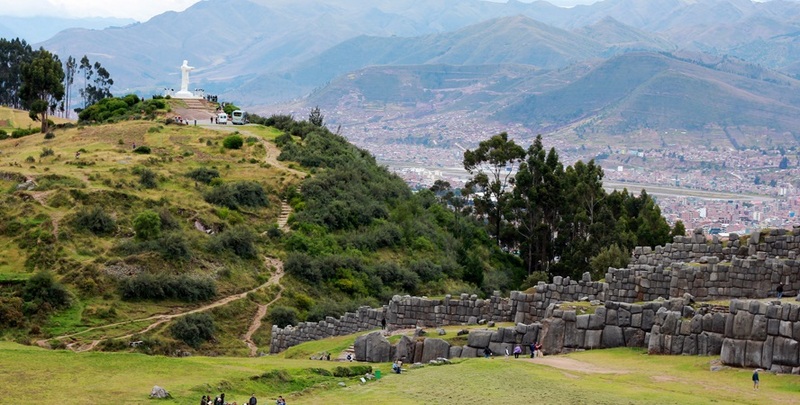 Sacsayhuamán: Sacsayhuaman Fortress called like that because of its huge stone walls is located 2 kilometers away from the Main Square of Cusco, 10 minutes by car. Every June 24th, the Inti Raymi (Festival of the Sun) the most representative festival of the Inca Empire takes place in this architectural complex. 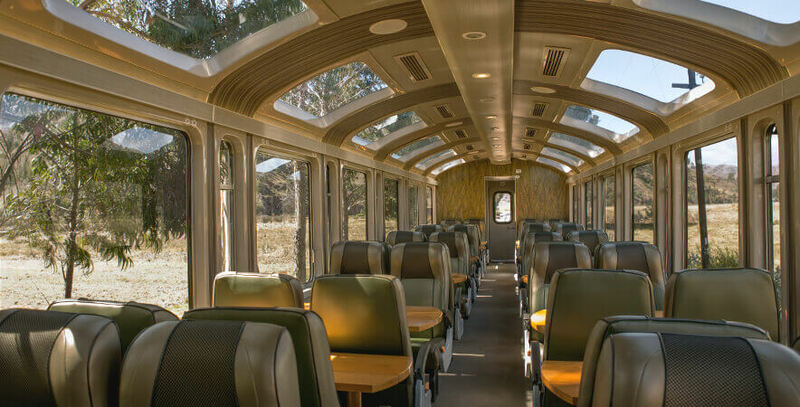 It also has magnificent buildings such as La Casa Real del Sol (The Royal House of the Sun), Las Puertas de Sacsayhuaman (Gates of Sacsayhuaman), Las torres de Sacsayhuamán (Towers at Sacsayhuaman), among others. The White Christ (El Cristo Blanco): This work of art, located in the Pukamoqo hill, 3,600 m.a.s.l., was created by the Cusco sculptor and filmmaker, Francisco Olazo Allende in 1945 and was donated to Cusco by the Palestinian Arab Colony. The statue is 8 meters long and is made of granite covered with plaster and marble. This figure is considered ‘the protector of the city of Cusco’ and is just 5 kilometers away from the city, at Cusco’s lookout point, close to Sacsayhuaman and Qenko. 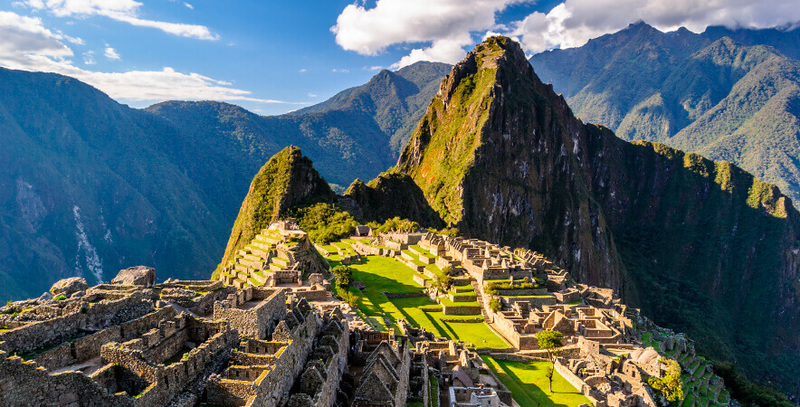 History relates that in the Inca time, this place was seemed to be a sacred place as it reunites lands from countries that were part of the Tahuantinsuyo as Colombia, Ecuador, Chile, Bolivia and Tucuman in Argentina. From the top of this place, you can see the main attractions of the city. 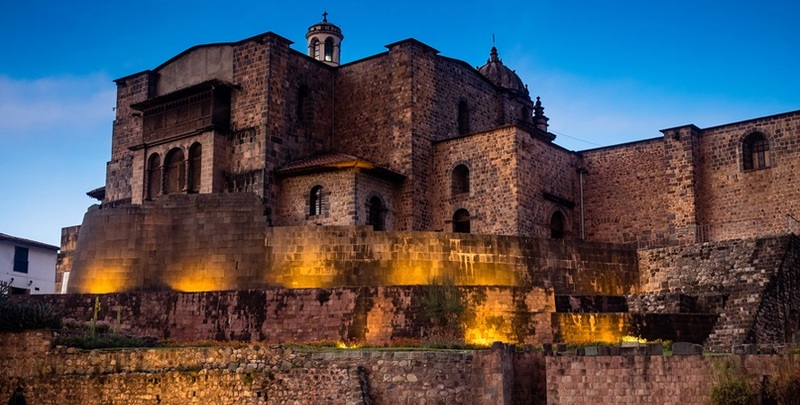 Cusco dazzles you with the artistic value of its colonial churches, squares, and beautiful Inca buildings, be sure to discover and have the best experiences the imperial city may offer. Sources: MINCETUR, Destino Peru, Cusco Peru Andean origin, Cusco City, Cusco Perú.com and In Peru.